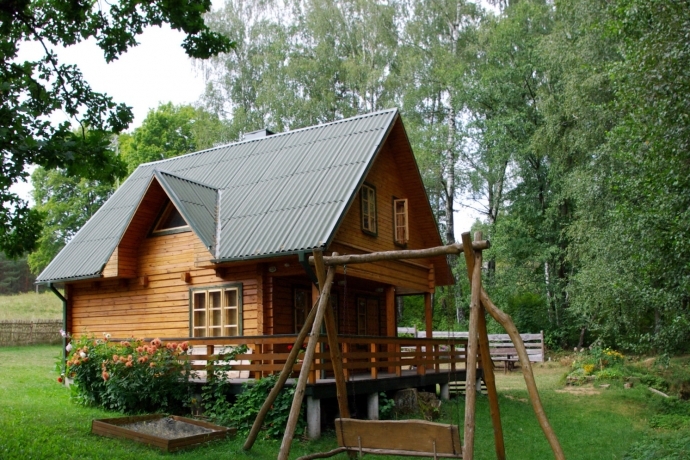 The rural tourism homestead is situated on the bank of the lake Luokesai, 2 km from the road Vilnius-Utena. The homestead perfectly matches to the surrounding environment - a forest and the especially clear lake, ir which archaeologists found the remains of pile settlements. The place is suitable both for family vacation (with cosy four-bed rooms, the ability to fish, gather berries and mushrooms) and small celebrations.